If you have your heart set on a Windows Phone this holiday season, you are certainly not without a wide variety of different options. 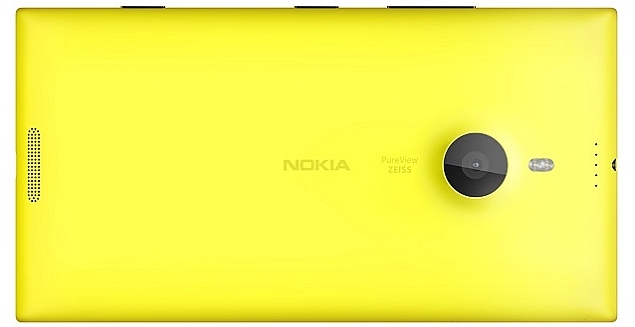 Nokia in particular is releasing a large number of phones on a regular basis, the newest of which is the Lumia 1520. By taking a close look at the hardware, software and the design at play in the company’s new device you can easily see what sets it apart from the vast majority of the competition and makes it one of the most powerful phones on the market today. The hardware at work in the Lumia 1520 is where the device really has a chance to shine. 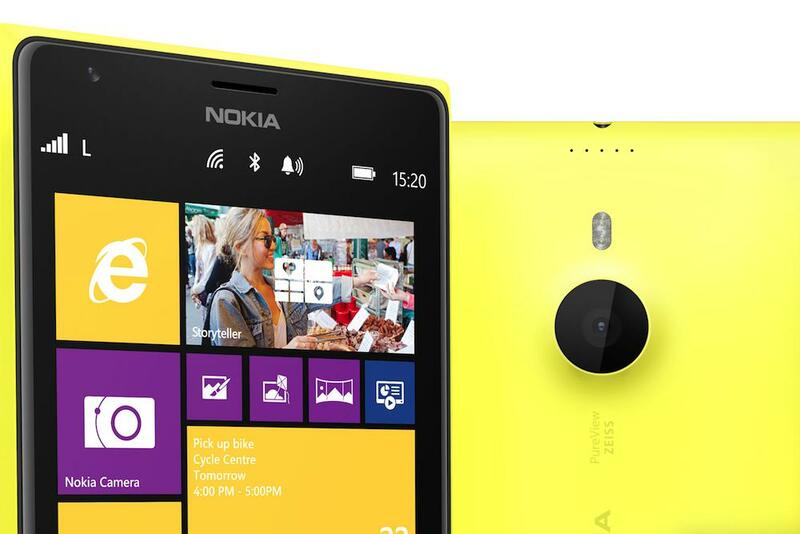 The screen is the first in a Windows phone that offers a true high definition resolution at 1080 by 1920 pixels. The screen offers both high quality viewing angles (meaning that you get a clear image no matter what angle you’re looking at) and exceptional contrast thanks to the ClearBlack technology that Nokia uses in their screens. The only major drawback with the device is the pixel density, which is 367 pixels per inch. Other competing smart phones on the market of similar size typically offer 440 pixels per inch or more. The unit has two gigabytes of RAM and a 2.2 gigahertz quad-core processor. The hardware configuration is very similar to that which you’ll find with many top of the line Android devices. Additionally, the unit comes with 32 gigabytes of internal storage for you to use for all of your personal files. As far as software is concerned, the phone comes with the new “Black” version of the Windows Phone 8 operating system. New features present in the upgraded OS include the ability to close applications directly from the screen that handles multi-tasking, a new emphasis on an “X” button to close windows rather than the swiping that is common on other devices and more. The phone also supports the Windows Phone Store, allowing you to download many different applications to expand the functionality of your device in any way you see fit. 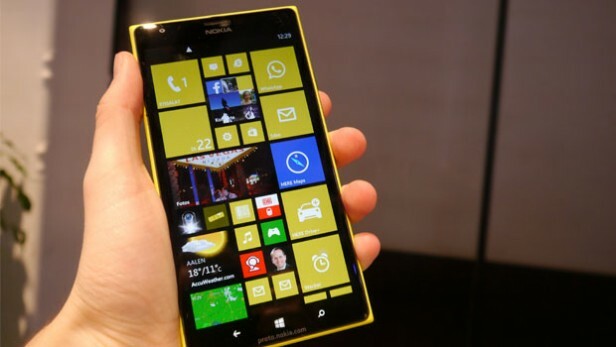 One of the first things you’ll notice about the Nokia Lumia 1520 is just how large of a device it really is. For people who value a compact size in a smart phone, you’ll likely want to look elsewhere to meet your needs. If you don’t care how large a phone can really be or desire a larger screen size for all of your mobile data needs, you won’t find any issue with the device’s size. For the sake of comparison, the Lumia 1520 is actually a bit larger than other phones that have been negatively reviewed for their size like the Samsung Galaxy Note. The exact dimensions of the phone are 6.41 inches by 3.36 inches by 8.7 millimeters in thickness. 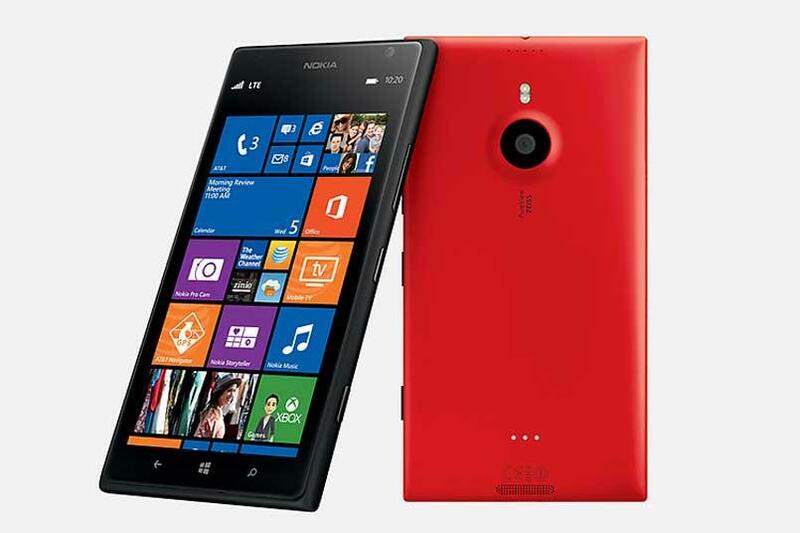 The weight is 209 grams or 7.4 ounces, making it only slightly lighter than the 7.8 ounce Lumia 1320. Even though you might have difficulty fitting the phone into your pants pockets, so long as you are aware of what you’re getting into you likely won’t have any issues using the device.